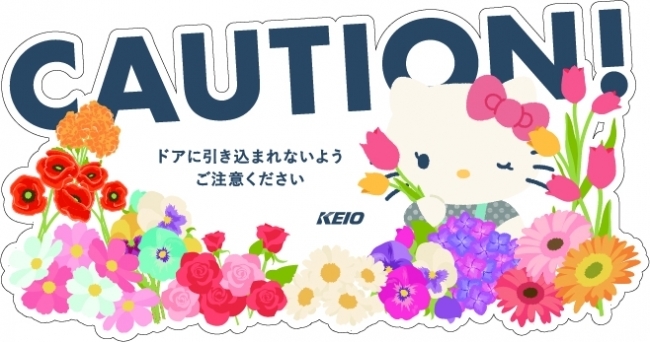 Soon, Tokyo commuters will be saying hello to Hello Kitty every morning. 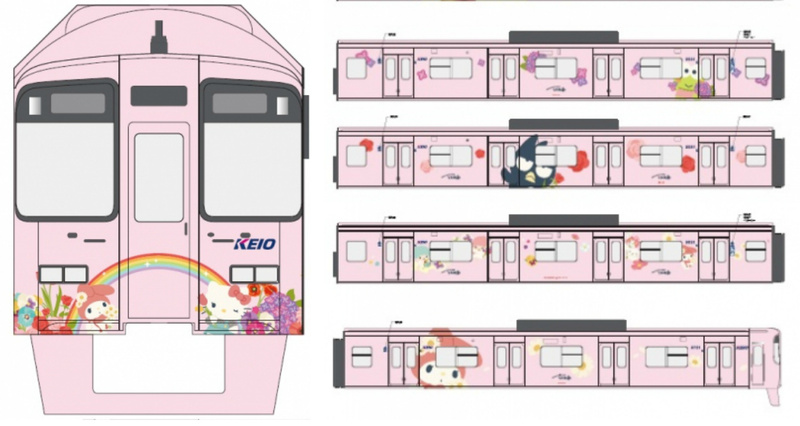 That’s because trains on the Keio and Toei Shinjuku Lines will be soon be getting trains decked out in Hello Kitty stylings. 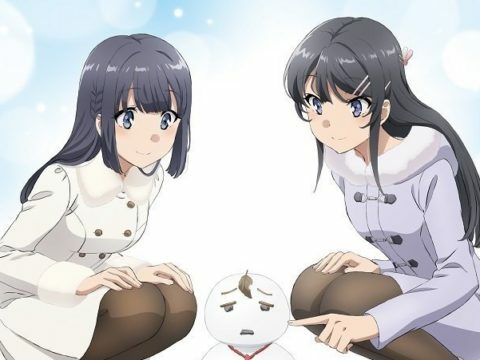 The trains, which are set to debut November 1, are part of a plan to both increase ridership and drive more visitors to Sanrio Puroland, which is on the Keio Line. 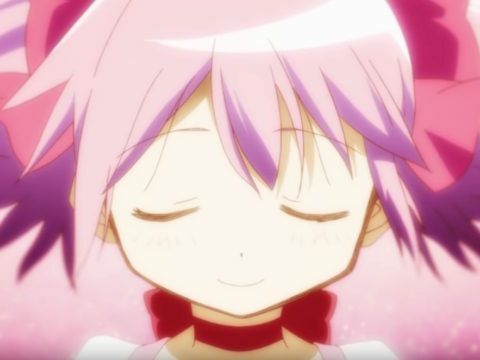 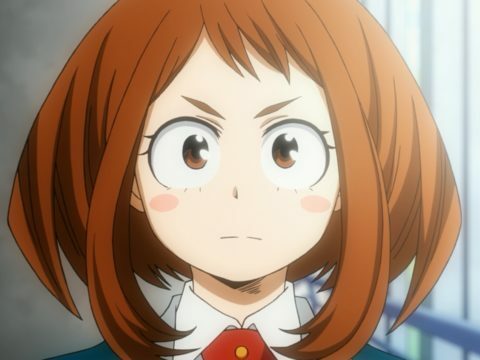 These trains, by the way, are not to be confused with the Hello Kitty bullet train, which is currently speeding its way between Osaka and Fukuoka. 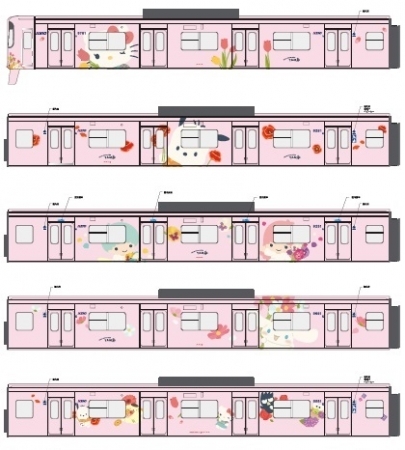 Hello Kitty fans in the capital were no doubt feeling a bit of jealousy toward folks in Osaka and Fukuoka, but starting November 1, they’ll have some Hello Kitty trains of their very own.